Members of the Keep Wiltshire Frack Free group meeting in Warminster last night were the first to hear the latest initiative by local town councillors to hold Wiltshire Council to account. "We are once again bringing this issue to the next full council meeting in Warminster on January 18th," said Cllr. Paul Macdonald. "After the latest announcement of the areas to see licences offered for hydraulic fracturing we now know that Warminster is slap bang in the middle of one of them." Paul has submitted a new formal notice of motion seconded by Councillor Steve Dancey calling for Wiltshire Council to do more. 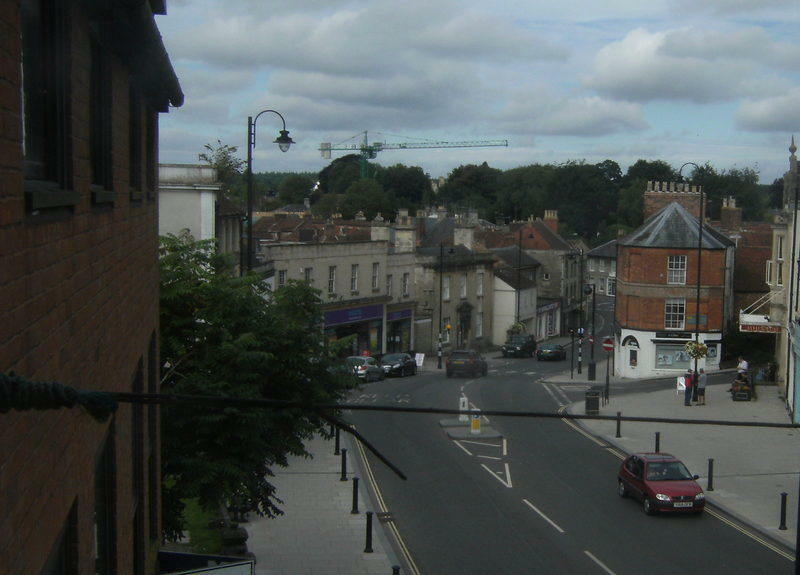 The wording of the motion starts ‘Warminster Town Council notes that the Oil & Gas Authority in its 14th onshore oil and gas licensing round has formally offered licences to two areas locally which includes the town of Warminster. 'This council notes that those areas are ST84 Warminster/Longleat and ST94 Chitterne/Imber Range and that with another intrudes into the Salisbury Plain Special Area of Conservation. 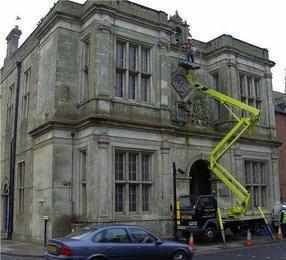 The councillors then call for action from Wiltshire Council. c: Withdraws all planning applications for oil and gas extraction and associated works from the delegated powers of planning officers. 'We further note that the license offers have been made to a company that has indicated the type of activity as ‘coal bed methane extraction’ which is a process a lot closer to groundwater than other forms of hydraulic fracturing. "It was quite clear from the comments that I heard tonight that the public are looking to Wiltshire Council for answers so I have no hesitation in adding my name to this move," said Cllr. Nick Dombkowski (pictured) after the KWFF meeting at the Old Bell.